Many first-time e-commerce entrepreneurs struggle to turn a profit. In fact, even the most well-intentioned business owners stumble out of the gate. As the business owner, you have the most control over the second and third bullet points. Ideally, you wouldn’t be in business without first validating the need for your product. So, this post will focus on points two and three. Launching an online storefront gives you the ability to sell products; it does NOT mean that you will sell products. If you want your potential customers to be able to discover and purchase your products, you need to avoid the most common “beginner” mistakes. So, we’ve put together a list of several common e-commerce mistakes to avoid when launching your first storefront. Setting up an online storefront is a double-edged sword. 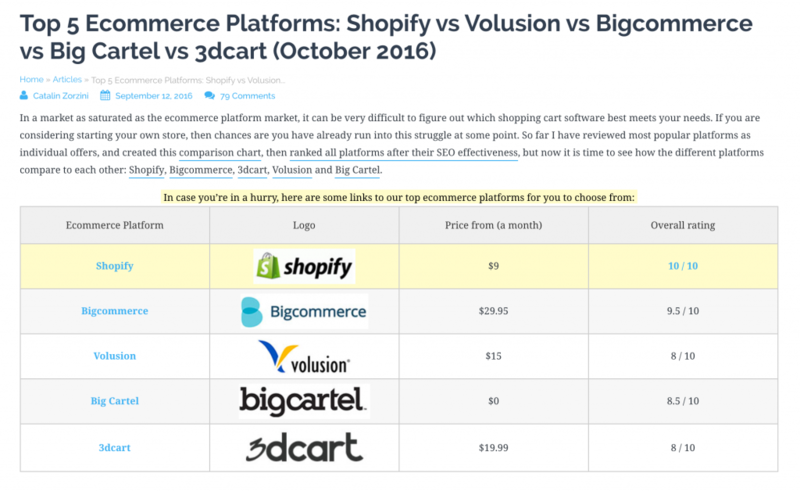 On the one hand, an ever-growing number of platforms have made it easier than ever to sell products online. On the other hand, choosing a platform can be a burdening task in and of itself. Consider what you actually need in a platform. Not just today, but three, six, 12 and even 24 months from now. Write down exactly which functionality your storefront will require. You want to consider things such as ease of use, out-of-the-box features, pricing, add-ons, scalability and so on. Migrating platforms can often be a pain, especially for inexperienced owners. So, you’ll want to choose a platform that has the power and flexibility to grow along with your business. 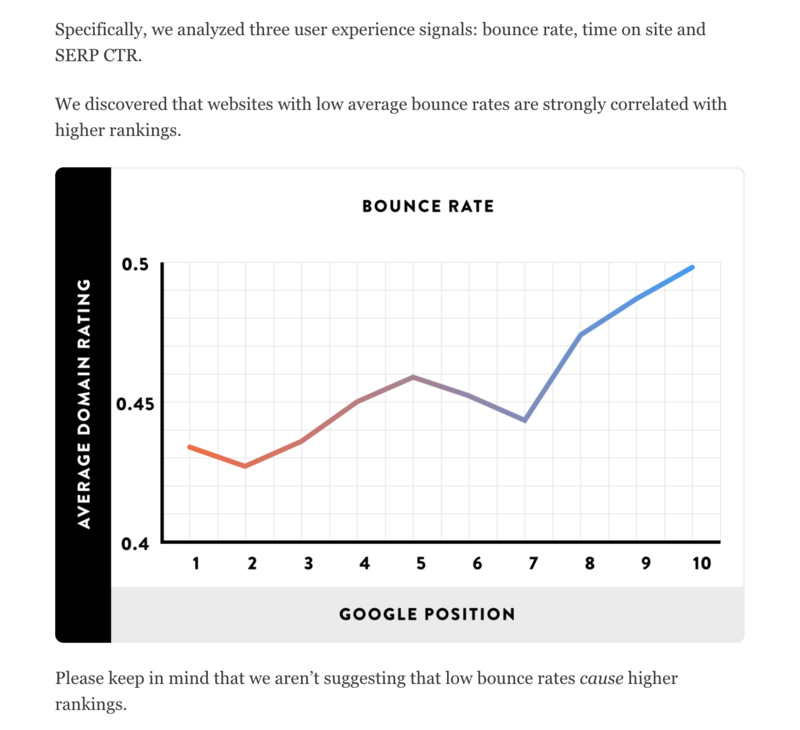 How well or poorly your site is designed directly impacts your bottom line. If your customers cannot easily find what it is you’re selling, they will NOT buy. Yet, time and time again, first-time e-commerce sellers overlook the importance of design. A poorly designed storefront directly affects your conversion rate (how often a visitor makes a purchase). What’s more, a poor user experience can negatively impact organic search rankings (whether or not potential customers can find your storefront in search engines). So, yes, how your site is designed is just as important as what you’re selling. Some of the most important design elements you need to consider include: navigation, product search, checkout, post-purchase and customer support, among others. There are a number of on-page factors that can influence how a search engine indexes each of your product pages. You’re doing yourself a grave injustice if you fail to optimize each of those pages accordingly. For starters, do NOT repeat a keyword over and over again on any given product page (a practice commonly referred to as “keyword stuffing”). Google frowns upon this activity. In fact, keyword stuffing can get your site removed from Google’s search listings. What’s more, you should understand (at least directionally) the search demand for products that you’re selling. Otherwise, you may waste valuable time and resources promoting the wrong products or optimizing the wrong pages. Still, there is more to on-page optimization than just keywords. For instance, page URLs, product descriptions (more on this in a minute), title tags, heading tags and alt tags all play a significant role in determining how search engines interpret the content on a particular page. Understanding (and properly implementing) the basics gives you a leg up on the competition. Adding manufacturer product descriptions to your product pages is one of the fastest ways to ensure your site is filtered by search engines. This is the exact opposite of what you want. Write custom product descriptions for each and every product on your site. A manufacturer will often distribute “stock” product descriptions to each online store who sells its product(s). Predictably, resellers often upload those product descriptions to their respective product pages. In such a scenario, Google could easily penalize each site, citing duplicate content issues. If your storefront sells hundreds or even thousands of products, writing custom descriptions for each product can seem a bit overwhelming. Consider tackling product descriptions in batches while tagging product pages you haven’t gotten to just yet. Manufacturer product descriptions are often poorly written anyway; they aren’t designed to persuade someone to buy. Recovering from a Google penalty is not a cheap undertaking—both in time and dollars. If your site is penalized by Google for duplicate or thin content issues, you are almost assuredly fighting an uphill battle that will cost you more time and money than you can imagine. The average shopping cart abandonment rate currently sits at 68% percent. That means that only one in every four customers actually goes through with a purchase. Customers abandon online shopping carts for a variety of reasons, including unexpected shipping costs, confusing checkout processes or payment security concerns. 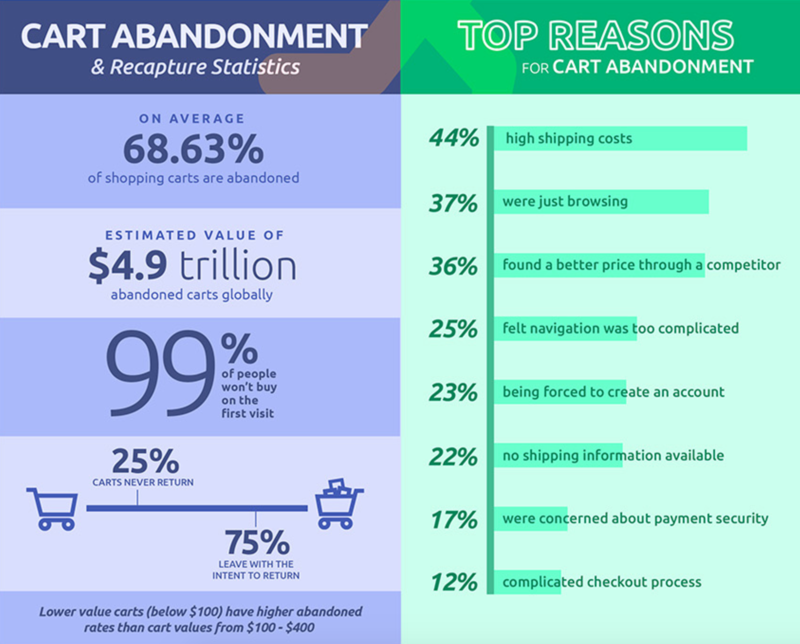 Whatever the reason, cart abandonment costs you money. Thankfully, you can combat shopping cart abandonment using a number of proven tactics. Remarketing, however, is one of the best options. 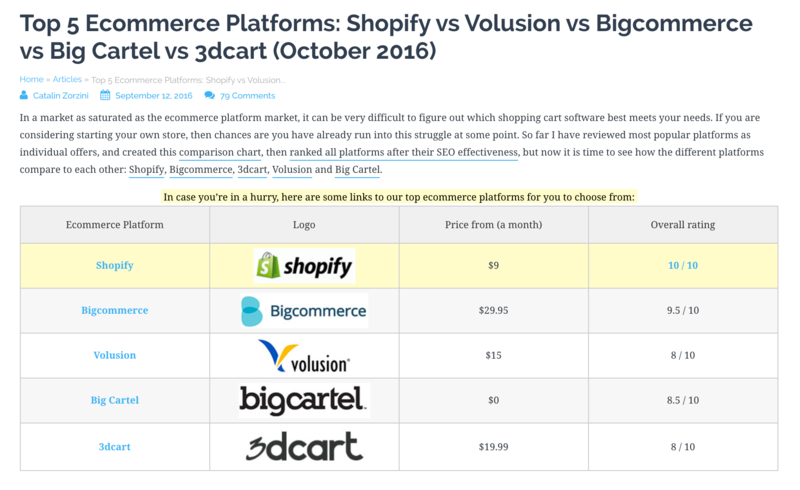 You absolutely must remarket to customers who have abandoned their carts. Otherwise, you’re betting on the fact that customers will convert on their first visit. And that’s not a good bet. If you aren’t remarketing (often called retargeting), you need to start now. Remarketing is one of the most powerful tactics available for anyone who sells products online. In a nutshell, remarketing means presenting relevant ads to customers who have added items to their shopping cart, but have yet to make a purchase. One online store has been able to reduce cart abandonment by as much as 17% using on-site retargeting. Unfortunately, you will never stop abandonment entirely. If you are proactive, however, you can take tangible steps to reduce your cart abandonment rate and increase revenue. Almost one-third of shoppers will abandon a shopping cart if there is an unexpected shipping cost. There’s no way around it; shipping is a critical piece of the e-commerce puzzle. Thanks to Amazon (Prime and Prime NOW), fast, free shipping has become the standard. While you may not be Amazon, your customer expects the same result. Free shipping can actually boost your bottom line. Free shipping puts customers in a better mood, leading to increased order values (they buy more stuff). Free shipping eats into your profit margins, impacting your bottom line. Fortunately, you make the decisions for your business. So, consider your margins and evaluate whether or not free shipping is doable for your business. At the very least, you need to provide more than one shipping option. People tend to trust other people, this much we know. Ratings, reviews and recommendations consistently rank as one of the most important factors when an individual is deciding whether or not to make a purchase. This is especially true online. More importantly, positive reviews can often lead to a direct increase in conversions. Therefore, it’s in your best interest to solicit honest reviews from satisfied customers. Not only do positive reviews boost conversions, but they can also be considered a marketing asset which you can re-use for a number of different marketing purposes. However, what happens if don’t have any reviews yet? If you’re just starting out, consider holding off on adding reviews to your product pages until you actually have real reviews to display. And not just one review. You’ll want a handful of reviews for each product before you begin displaying review counts. If not, your product pages can act as a STOP sign for potential buyers. 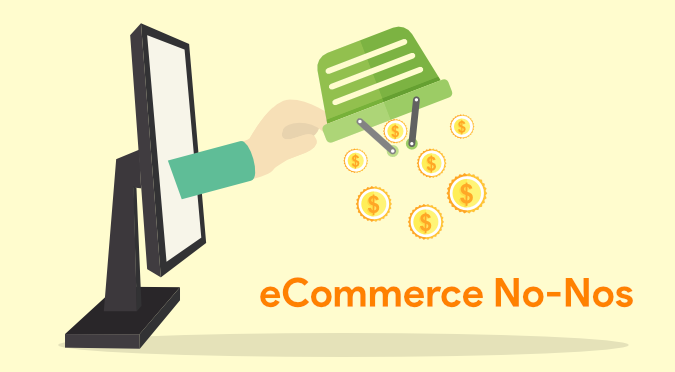 Launching an e-commerce store for the first time can be overwhelming; it can also be a highly successful, profitable business venture. However, there are no guarantees. Choose a platform that will allow you to scale your business. Ensure your site is designed to convert (do NOT skimp on design). Understand how (and when) to optimize product pages for search. Always, always create unique content (do NOT use manufacturer content). Implement a retargeting strategy as soon as you launch (address cart abandonment). Provide more than one shipping option (or offer free shipping). Wait until you actually have reviews before displaying on product pages. You’ll likely make a number of mistakes in your journey (only a few of which are listed in this post). Running an e-commerce business is just like running any other business … you must take an active role. If you can avoid a few of the beginner mistakes, you’ll be well on your way to a profitable venture.